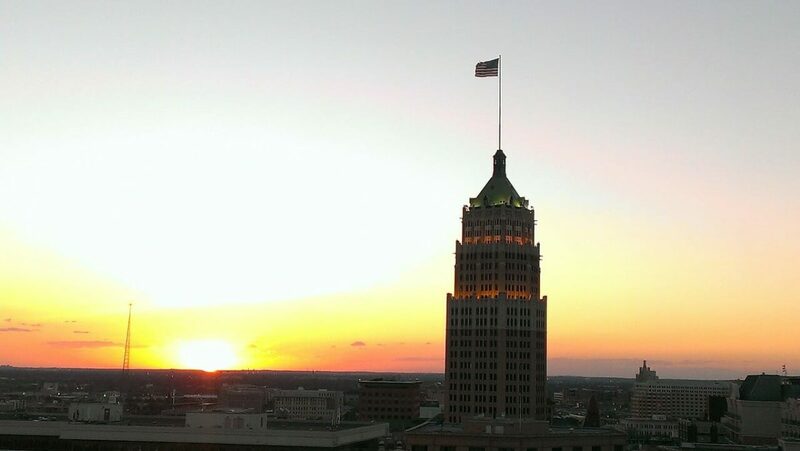 San Antonio is one of the most celebrated cities in the US. With a rich history and multi-cultural heritage, San Antonio offers endless opportunities to educational groups of all ages. Historic landmarks abound in this southwest cross section of cultural influences. 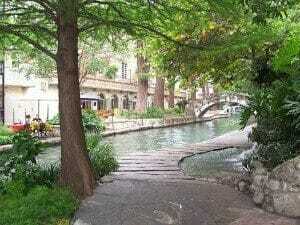 Explored and settled by the Spanish in the early 18th century, San Antonio was the first civilian settlement in Texas. 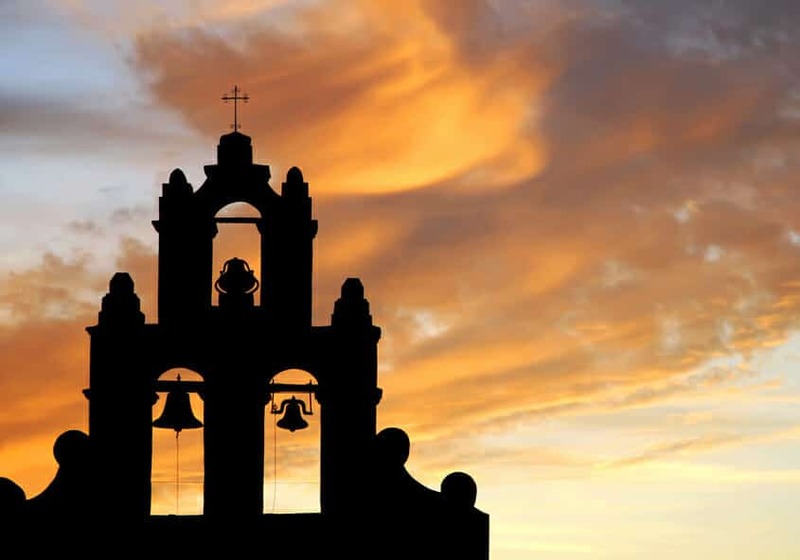 The city later played a pivotal role in both the founding of Spanish Catholic missions and the Mexican-American War, creating one of the nation's most visited landmarks at the Alamo. 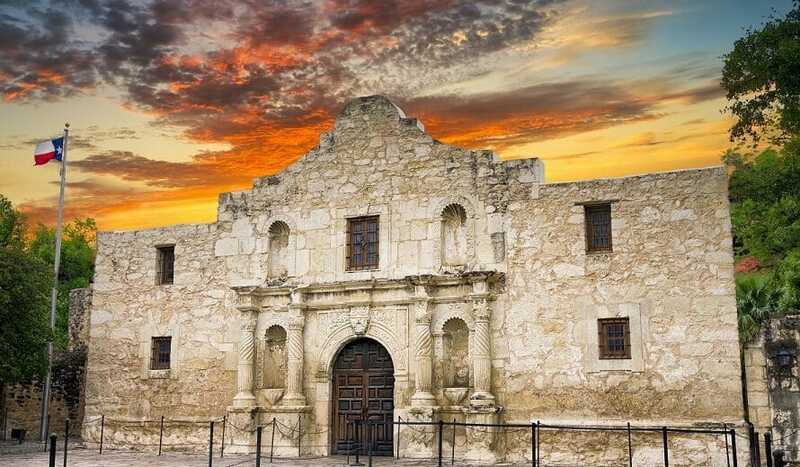 A UNESCO Heritage site, the Alamo was the site where a handful of brave Texans defended the fort against the invading, much larger, the army of General Santa Anna. 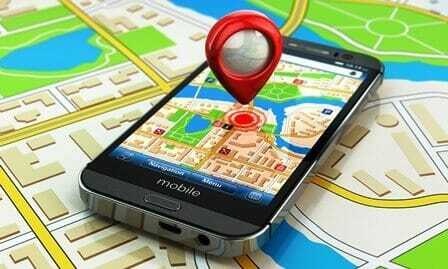 Other historic sites include the San Antonio Missions National Historical Park, the iconic River Walk, and the King William Historic District where you can find the Steves Homestead Museum. 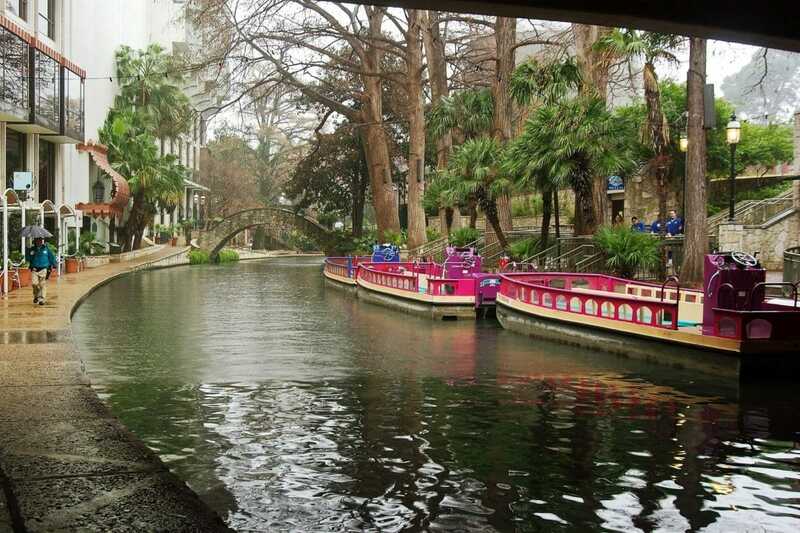 One of the largest cities in Texas, San Antonio is full of flavor, culture, and excitement. San Antonio is also filled with exciting theme parks including Six Flags Fiesta Texas, the Schlitterbahn Waterpark, and more! 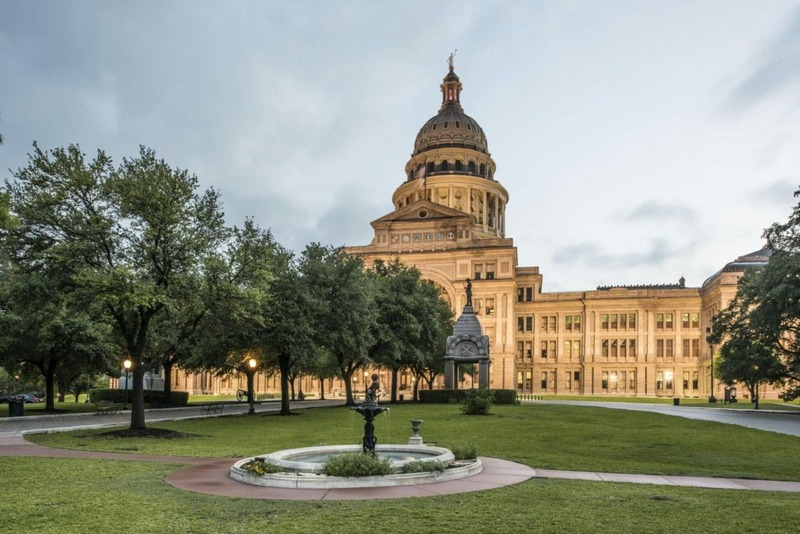 Take a tour of this amazing city and experience what Texas is all about! 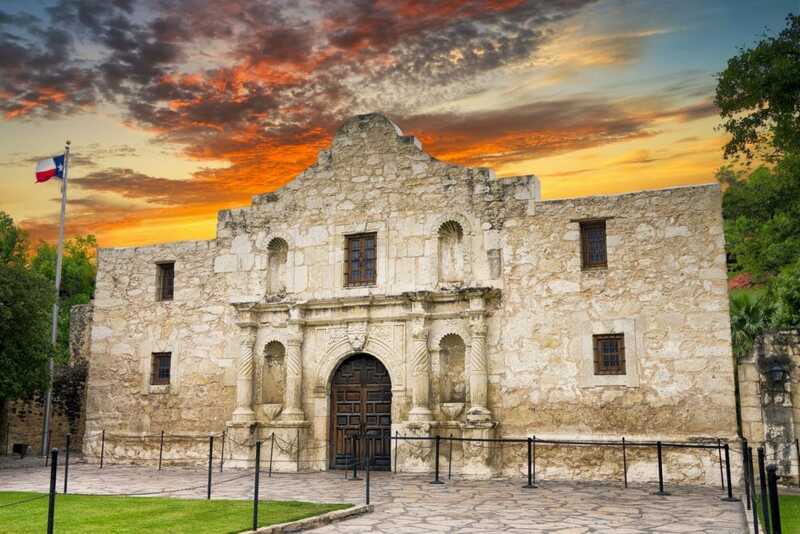 This 2-Day San Antonio Adventure is the perfect weekend getaway for student groups looking for history, culture, and a great time overall! San Antonio is exciting because it captures the spirit of Texas and it has so much to offer student groups. 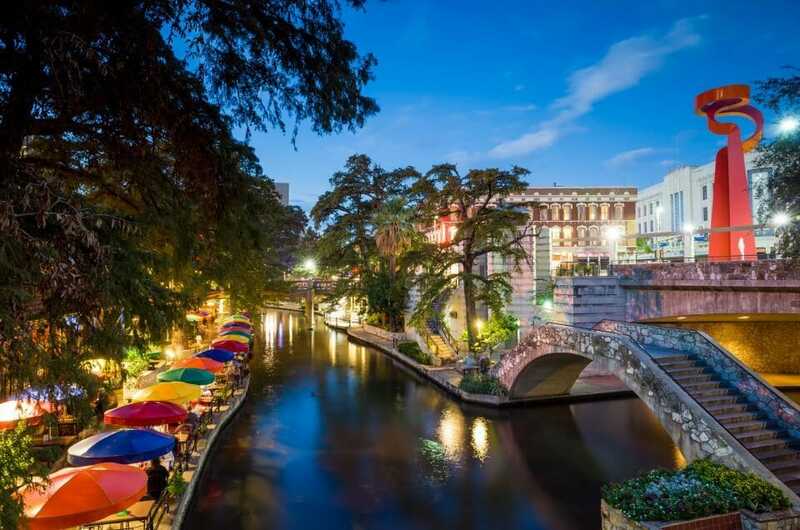 Head out to the big, beautiful Alamo City on a whirlwind three-day adventure featuring all the best of the city! San Antonio has a lot to offer student groups: from the Alamo & historical sites to the beautiful Rivercenter Mall & Six Flags Fiesta Texas. A river cruise, a ghost adventure, and theme park fun...yeah, you could say this is the perfect senior getaway! 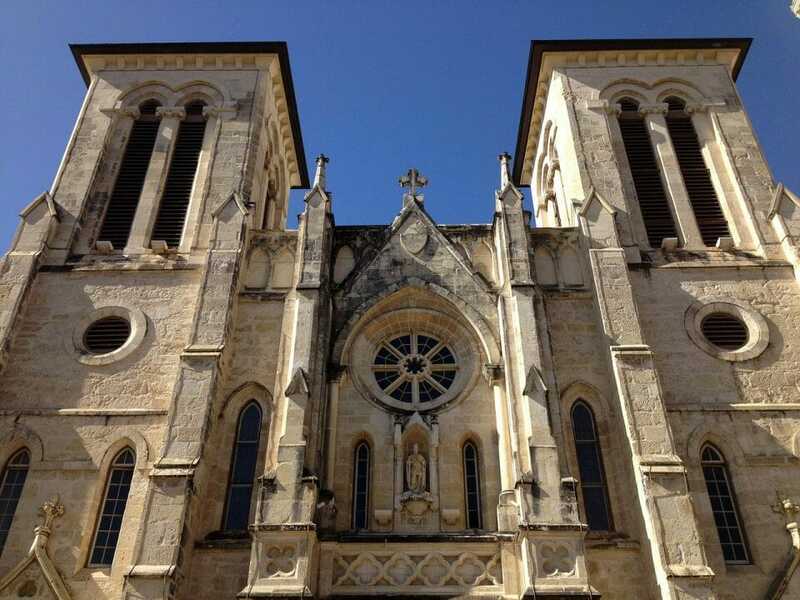 A menu of some of San Antonio’s most popular and entertaining attractions!